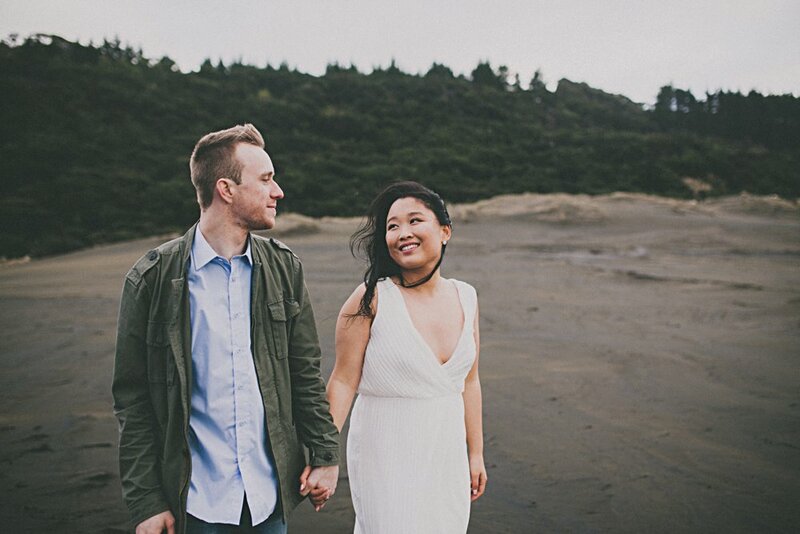 A few weeks back this glorious couple and I adventured out to Bethells lake for a romantic couples shoot. 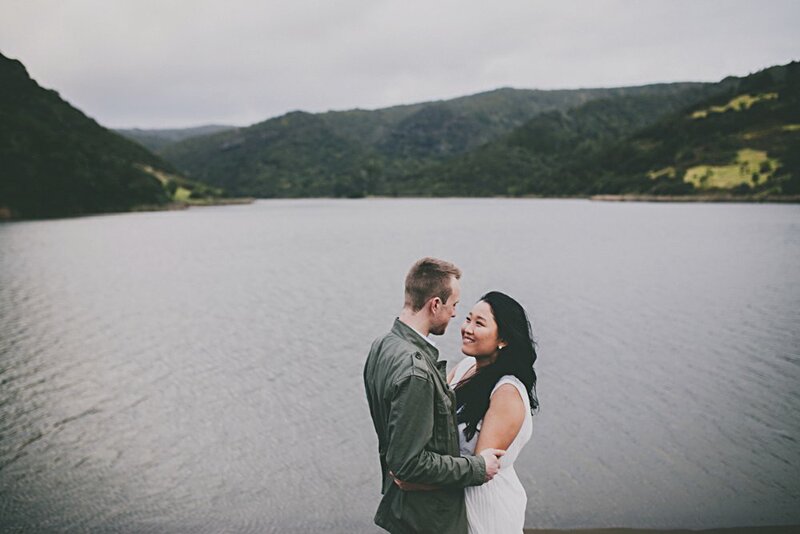 We braved wind and rain and for a moment we were graced with some warm fleeting sunshine. But Oh Lord! It was worth it!